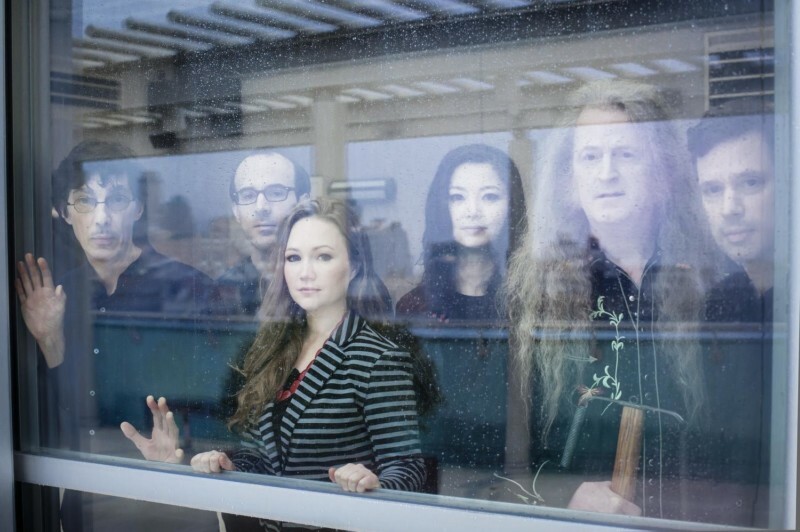 Hear recent works by Steve Reich, Christian Marclay, Jóhann Jóhannsson, Anna Clyne, Todd Reynolds, Bang on a Can co-founders David Lang, Julia Wolfe and Michael Gordon, and genre-hopping provocateurs Tyondai Braxton (formerly of Battles), Mira Calix, Nick Zammuto (The Books), Florent Ghys and Bryce Dessner (The National). “Field Recordings” asks composers to go into the field of recorded sound itself – to find something old or record something new, and to respond with their own music, in dialogue with what they found. What they have created is a bridge through time, sensation, and sound – a thrilling ride from New York to Hollywood to Las Vegas, from John Cage to French Canadian folk singing, from beauty treatments to tape loops, vinyl records, and more. With “Field Recordings,” one hundred years of sound and imagery unfold to reveal a contemporary collective consciousness channeled through the virtuosity and force of the electric Bang on a Can All-Stars.